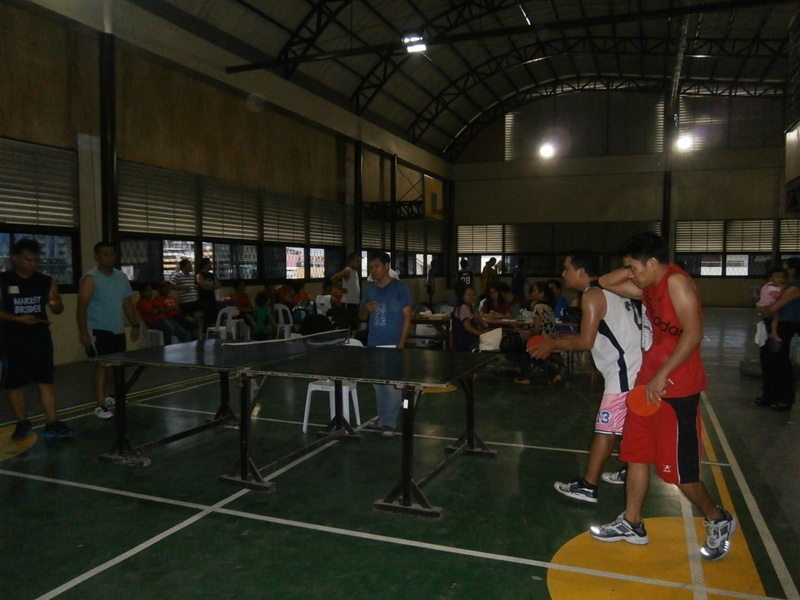 Marist Bridgers’ Sports fest a success! 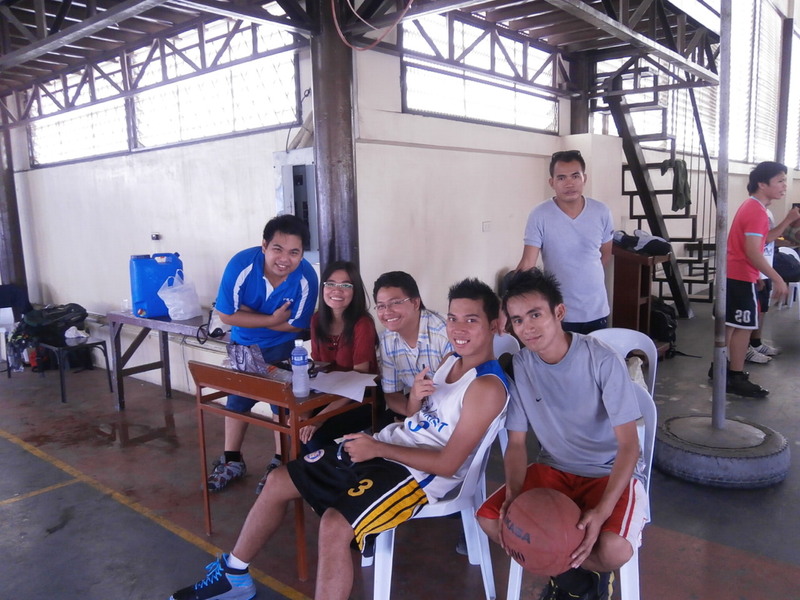 The group of former Marist seminarians spearheaded a Sports fest on 27 January 2013 at Samson College of Davao. 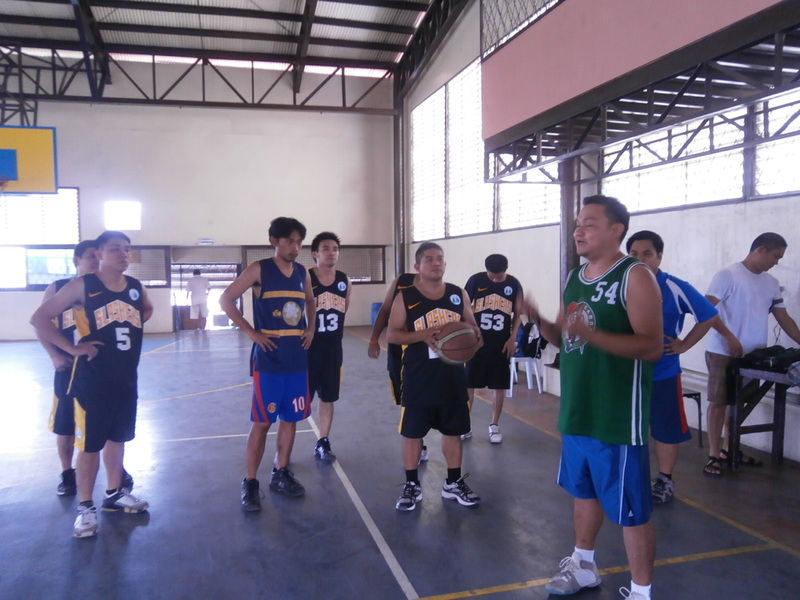 The Sports fest is held to raise funds to support the priestly life and ministry of Rev. Arnold Garferio, SM who will be ordained on 2 Feb 2013. This is their gift to Rev. Arnold and a way to be grateful to God for the gift of vocation he has received. Rev. 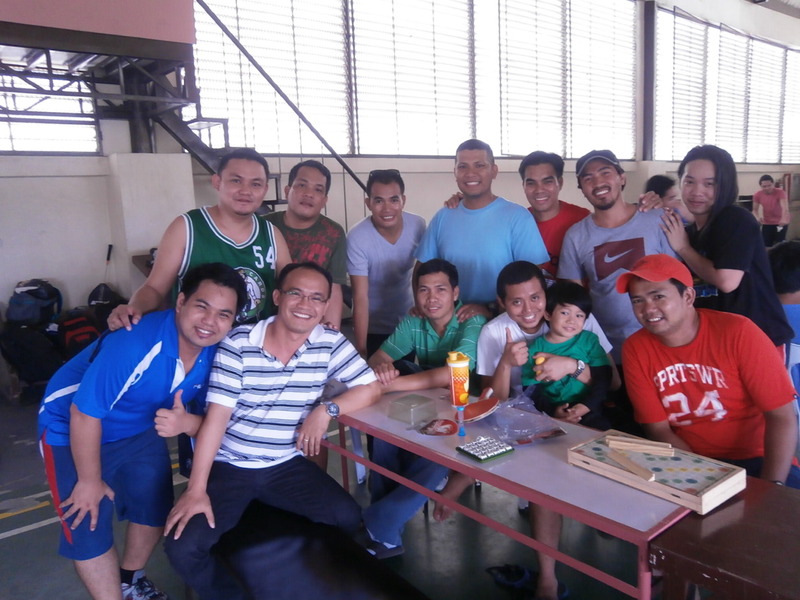 Arnold is one of the pioneering members of this group before he came back to the Marist Fathers congregation. 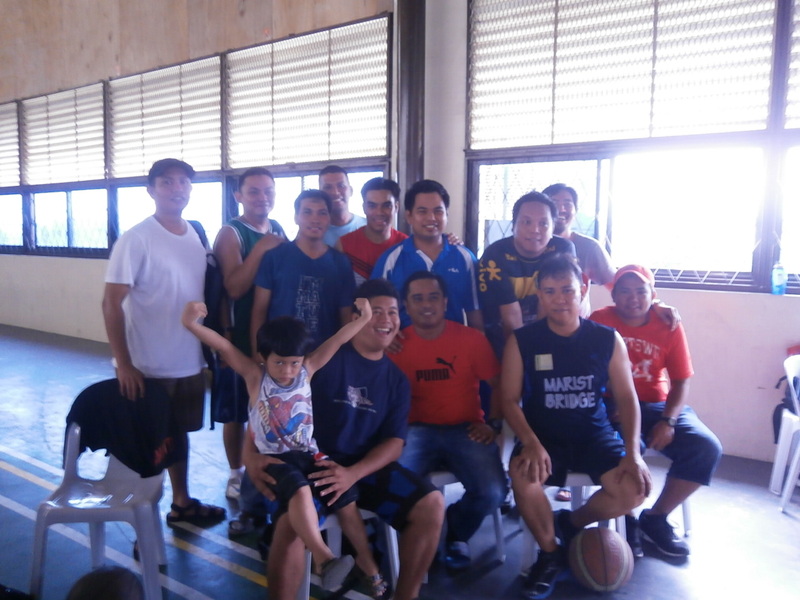 Many former Marist seminarians together with their family and friends attended the activity. 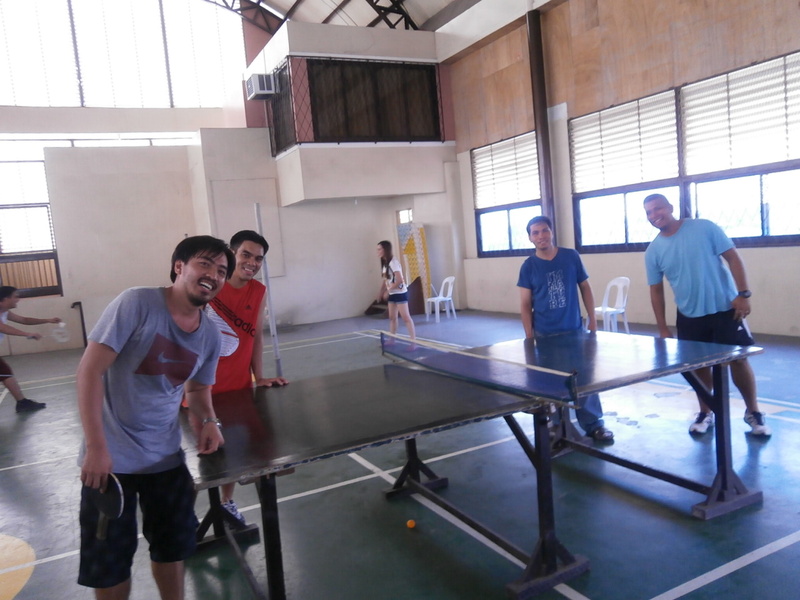 It was indeed a fun-filled afternoon! 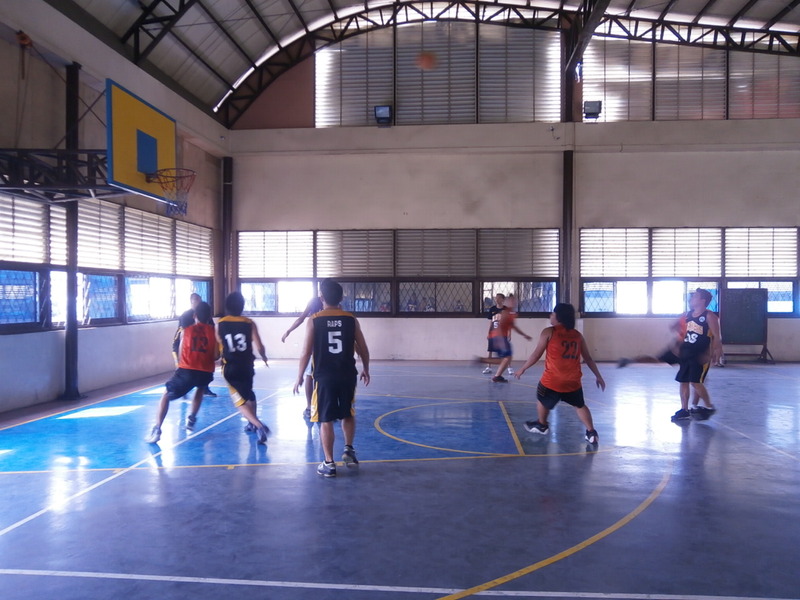 ← Davao City Jail inmates celebrated Sto. Nino Fiesta!